From feeding 30 kids to 600! 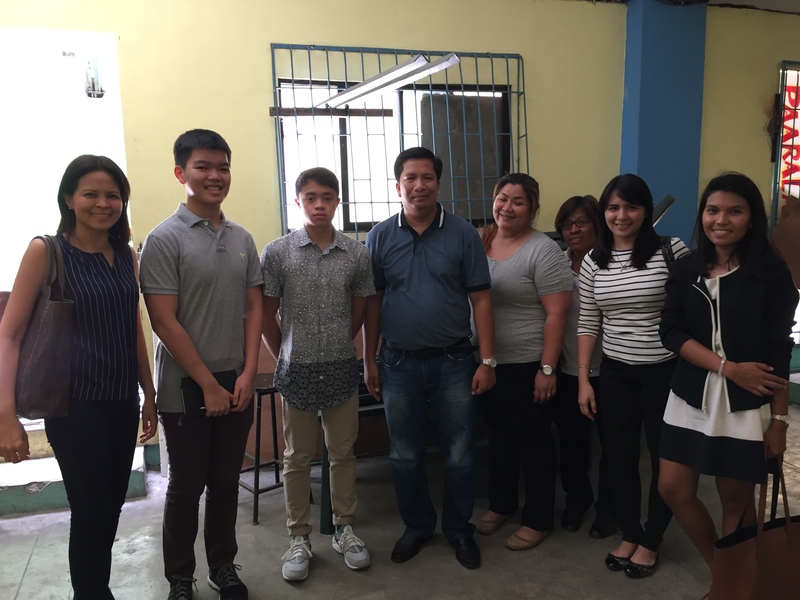 We are happy to share with you that The MEALenium Project has partnered with Jollibee Group Foundation (JGF), the Quezon City DepEd Division and the local government to build a Busog Lusog Talino (BLT) Kitchen in Lupang Pangako Elementary in Payatas, Q.C. We endeavor to provide standards on menu, food production, safety and cleanliness. The model aims to provide quality and nutritious food for over 570 school children with less time and effort. The BLT Kitchen also aims to provide an efficient school-based feeding program, simpler monitoring and reporting system for the school. Construction for the kitchen will start in Aug and kitchen operations will start by September.